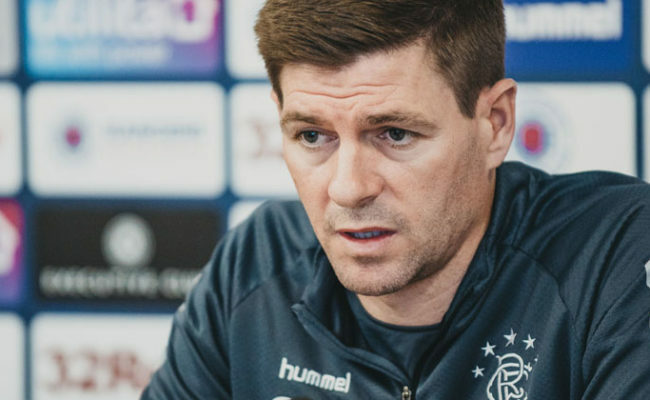 STEVEN Gerrard admits he has asked his players to take responsibility for their performances after they dropped points at home to Kilmarnock in the Premiership. 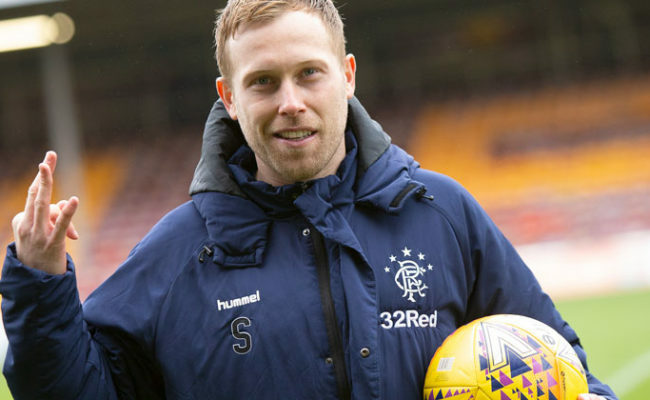 Greg Stewart cancelled out an early Alfredo Morelos goal and Gerrard told RangersTV his side did not produce a good enough showing to deserve a win at Ibrox. 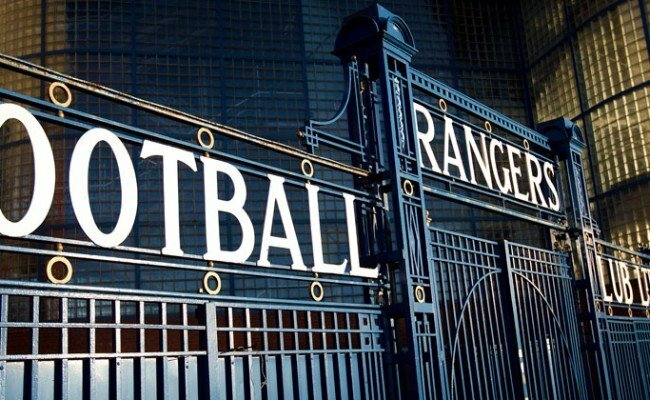 The Rangers manager said: “It’s a frustrating result, it wasn’t a good performance. We got ourselves in front, somehow, I don’t know how but when we did I expected us to go on from there. “I thought that would have given us a big lift, but it never did and I just thought we were slow and sluggish throughout the pitch. “Only probably two or three people really played to their maximum today so you can’t expect to beat a Steve Clarke or a Kilmarnock team, that is well drilled, when you only have two or three at it. 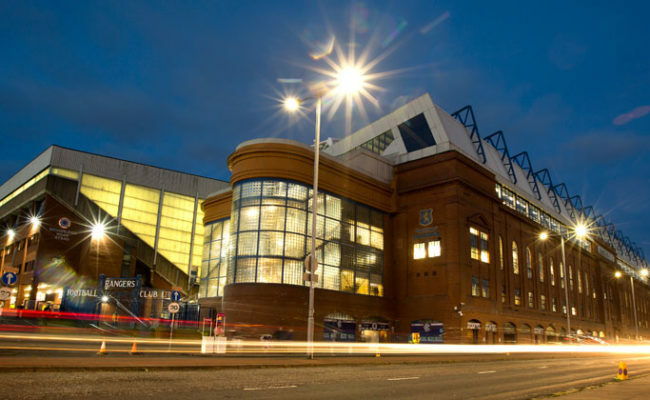 “”My changes didn’t work out how I envisaged but I actually thought Andy Halliday gave everything he got; he delivered everything I wanted him to do. “Tav did too and Tav has played every minute of every game and Tav has gone to the well for us. He was excellent. “I don’t think any other players can use tiredness as an excuse but we just weren’t at it, we didn’t do enough to win the game. “Kilmarnock saw the Spartak Moscow performance and they have seen Aberdeen and have seen them have success when they sit in and are disciplined and they play that block. 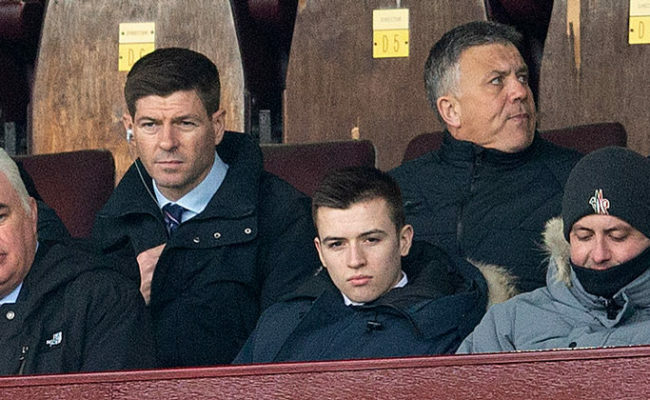 The result comes three days after League Cup semi-final defeat to Aberdeen and the Gers boss says he had some strong words for his squad at the final whistle. He continued: “I have told them how it is, I have been honest and I have been truthful with them, that is the way I am and the way I have always been. “I can’t protect them, I have tried but they are men and they have to stand up and take responsibility because it is results like that which put all of us under pressure. These are results that are not good enough for this football club, especially at home. “I wanted a reaction tonight, so that is the disappointing and frustrating thing. You can’t keep saying in the next game we want that reaction. “They are playing for Rangers, 35,000 supporters went to Hampden on Sunday to support the team and they never got their money’s worth, especially in the final third.